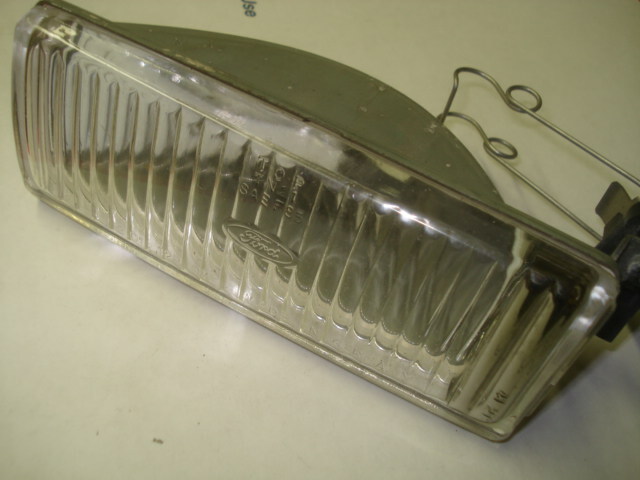 New Old Stock Driver side fog lamp. Genuine Merkur part. Very limited quantity available on this item. Perfect item for a top notch restoration.